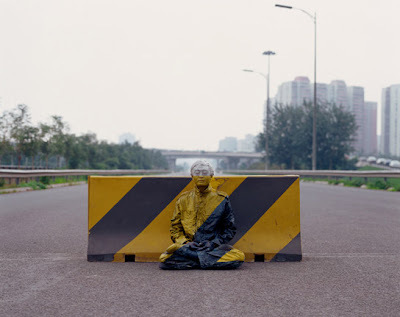 Courtesy of Marginal Revolution, here are some amazing pictures by Chinese artist Liu Bolin. He paints himself. Unfortunately the Chinese government apparently doesn't appreciate his skills. There is no accounting for bad taste. Nanny governments, should I get one too? The NOAA's fate and One Angry Man's Choice. Why I hate partisan politics.